LifeSpan 100% silicone treadmill lubricant improves your treadmills performance and prevents costly repairs. The LifeSpan lubricant contains NO odors, NO propellants and NO distillates. 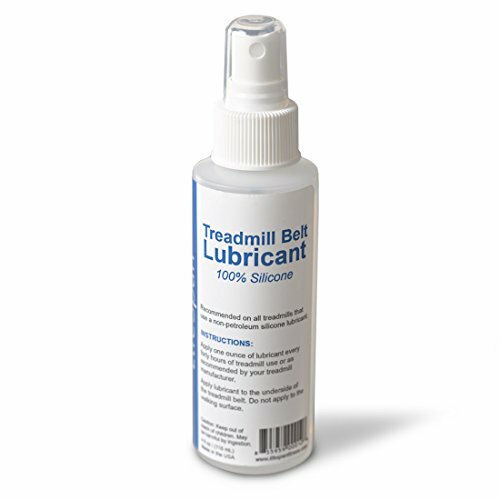 The lubricant was created to service all treadmills that utilize a silicone based lubrication system. The pump sprayer provides the user a universal applicator for easy application. Silicone comes in a 4 oz bottle that provides (1) year worth of applications.